Happiness on Rosh HaShanah? by Rabbi Aryeh Lebowitz. Stories and parables about Rosh Hashanah and Yom Kippur. Rabbi Noson Weisz: Why Judgment? On Rosh Hashanah, the Day of Judgment, we don’t spend the day pleading for our lives to be spared. Why not? A basic summary of holiday laws In a clear and simple style. A simplified version of the halachos for the newly observant. 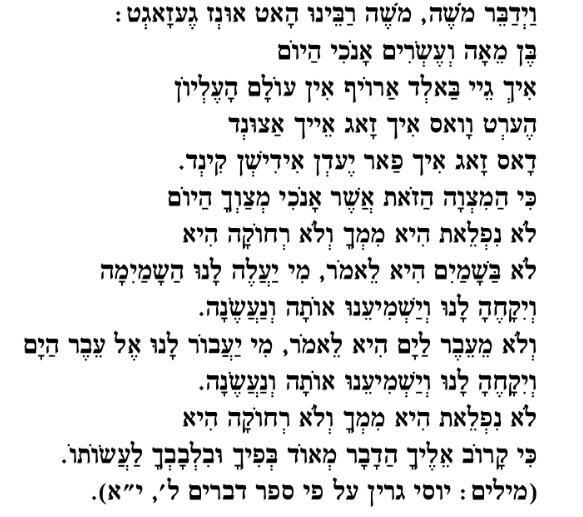 A thoughtful d’var Torah based on the Michtav M’Eliyahu. 613 seeds in a pomegranate… Bubba Maysa? Rosh HaShanah as a Day of Judgement Hosted by the Lookstein Center this link comes complete with a lesson plan and appendix with sources in Hebrew and English. Free Coloring Book Pages for Rosh HaShanah Black and white coloring pages with Rosh Hashanah scenes are available to download and print. Free Torah Tots Coloring Pages Black and white coloring pages with Rosh Hashanah scenes are available to download and print. 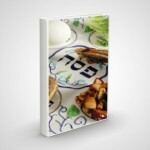 Make Your own Simanim Plate Download photo roll for simanim and more. Mitzvah Hunt Download this iPad app that teaches about doing good deeds in the new year. iThank You Download this iPad app and focus on saying thank you to Hashem for everything. Rosh Hashana project ideas See amazing Rosh Hashana projects that children around the world have created. Shofar 4 Kidz Download this multi-media app that tells the history and plays the sounds of the Shofar. T’SHUVAH DEFINED. (IN 8 MINUTES) from The Song Begins/ Doniel Katz.